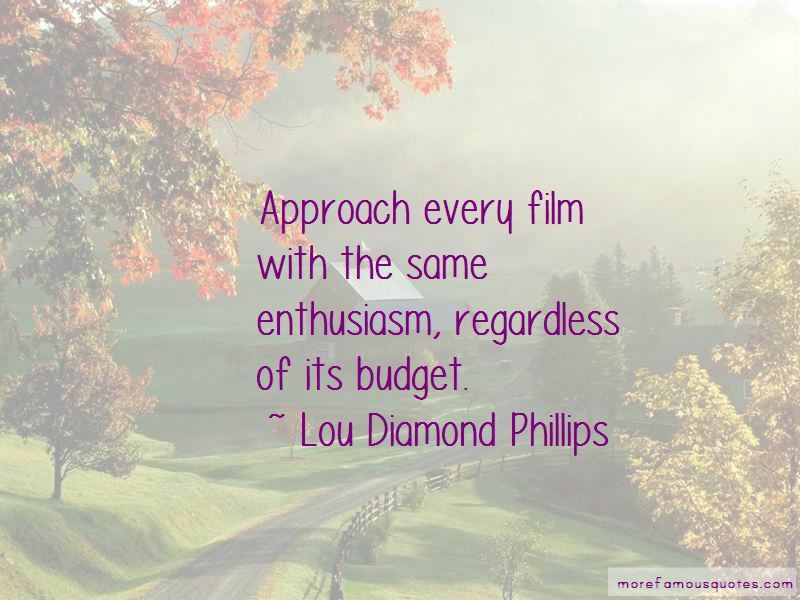 Enjoy the top 9 famous quotes, sayings and quotations by Lou Diamond Phillips. I'm an actor first and foremost; it's my first love and passion. 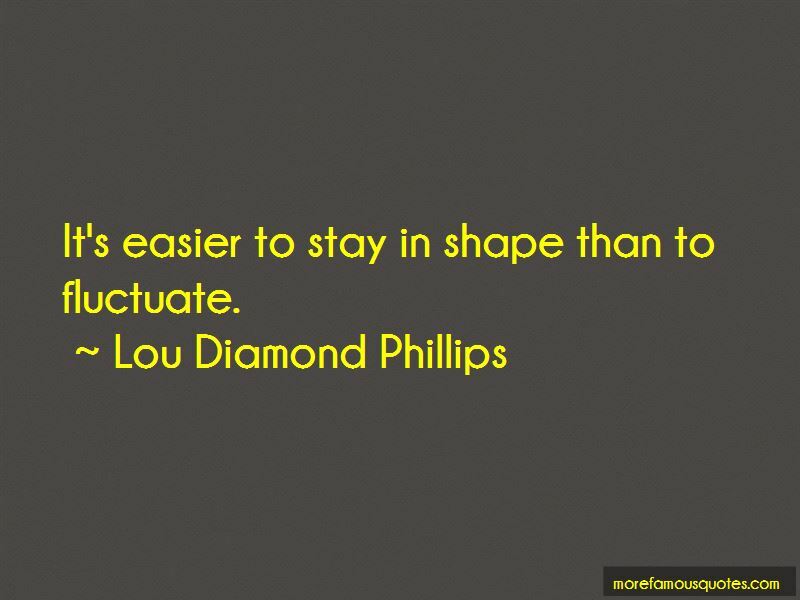 It's easier to stay in shape than to fluctuate. 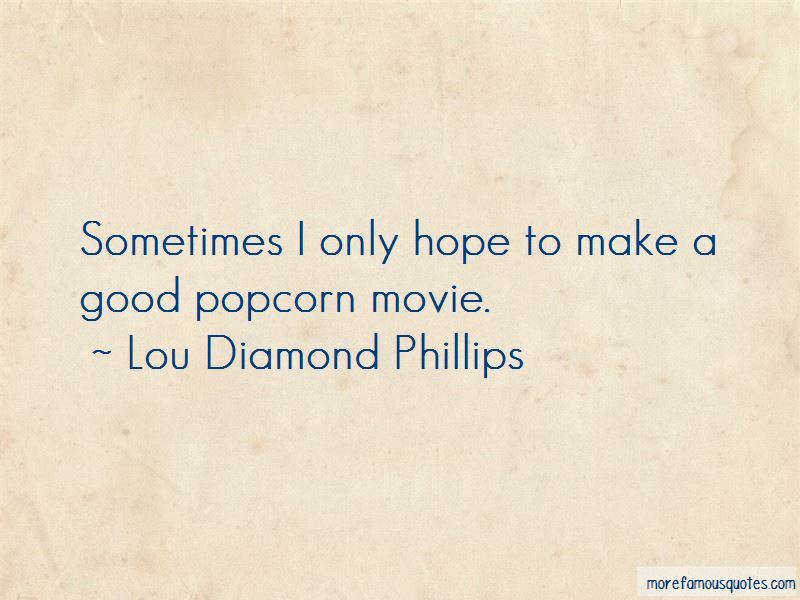 Want to see more pictures of Lou Diamond Phillips quotes? 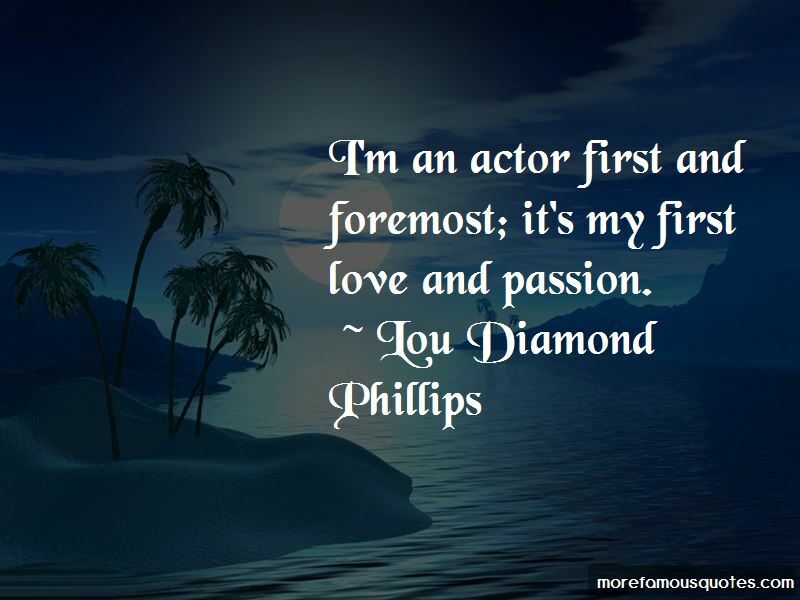 Click on image of Lou Diamond Phillips quotes to view full size.